Your home is your pride and joy, but cleaning the exterior can be a serious chore. Don’t worry about this – let the Carolina Pro Clean team take care of it for you with expert pressure washing services on the Outer Banks and beyond. With a high level of experience and expertise in the market, and with great reviews from past and current clients, Carolina Pro Clean is the team to call for exterior house cleaning and pressure washing services on the Outer Banks, North Carolina. Perhaps the exterior of your home has seen better days and you are looking for a great soft washing service to remove those unsightly green patches or black streaks and restore that charming glow to your exterior. Or, it could be that your patio or outdoor area simply needs a good clean. Maybe your business premises need a facelift and you need commercial pressure washing services or professional soft washing services to make it look its best to attract more business. Whatever you need, Carolina Pro Clean is well positioned to deliver premier pressure washing and soft washing services. If you are looking to spruce up your residential or commercial exterior, please fill out the quick form below to receive your free estimate today. Customers come to us with a wide variety of jobs and for a wide variety of reasons. Because of this, we adapt our services to fit in with the unique needs and situation of the client we are working with. The first step of our exterior cleaning services is setting up an on-site estimate assessment. Carolina Pro Clean will send our trained estimate technicians out to the property that needs to be serviced for an exterior cleaning. 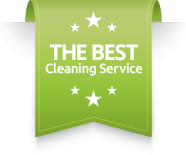 At this time, we will then go over the needs of the client to better match them with the type of cleaning that would best fit their needs. For most exterior cleanings, we suggest our soft washing method, and for the harder stained and more durable areas, we will recommend our premium power washing method. We take the time to get to know you and provide you with the right service to meet your needs. Pressure washing tough exterior surface cleaningEffective cleaning for the exterior of your home is easy to achieve. Simply call our team and let us put our professional exterior cleaning expertise to good use at your property. 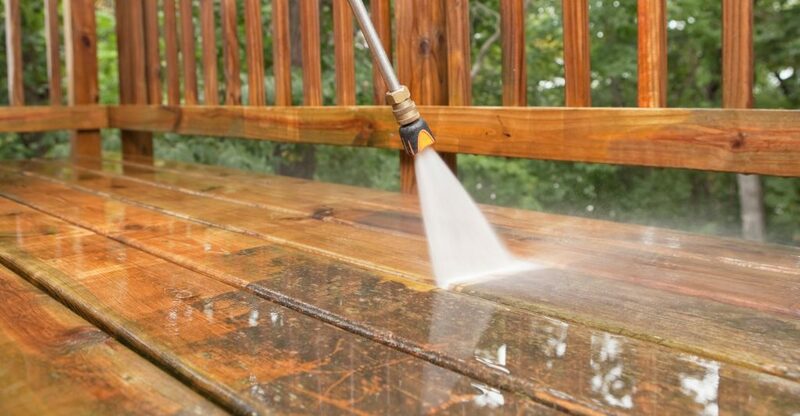 Cleaning for exterior furniture and fittingsOur power washing services extend to all kinds of outdoor furniture, as well as patios, decks and other exterior spaces. If you have a difficult or awkward space to clean – such as a dock or landing area – we can work with you to provide the right solutions and to achieve amazing results. Low pressure or soft washing cleaning servicesThis is our go to method when cleaning most buildings and home exteriors. If you are looking to remove mold or algae from your roof, vinyl siding, Stucco home, Cedar Shakes or Trex Decking, a Carolina Pro Clean soft wash is just what you need! Our soft washing services protect more delicate surfaces and materials without compromising on cleaning results. Residential and commercial pressure washing and soft washing servicesOur services are flexible, and we can adapt to meet your needs. This means whether you need a residential or commercial pressure washing service or soft washing service, we are well equipped to help and to make sure your needs are met. Your exterior will be handled with the utmost of care by Carolina Pro Clean. Professional results at affordable pricesYou do not need to pay over the odds to get great pressure washing or soft washing results. Just call Carolina Pro Clean and see what we can do for you. 100% customer satisfaction, every timeThis is our mantra, and this is what we provide. A friendly, family oriented teamWe are a locally based family organization, and this warmth and love is at the heart of everything we do for our clients. Convenience and care is our specialtyWe look after your property and premises as if they were our own. Peace of mind is something we never fail to provide. Service Plans for Long-Term Peace of MindWe want to provide you with solutions you can rely on today, tomorrow, and beyond. This is why we provide service plans to help keep your home looking clean year round. Ready to begin? Fill out the form and get your estimate for pressure washing services today.